Suggest that your munchkin reach for a grey sweater and navy jeans for a comfy outfit. 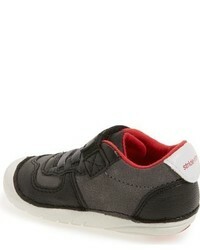 Stride Rite infant boys barnes sneaker from Nordstrom are a wonderful choice to round off this ensemble. 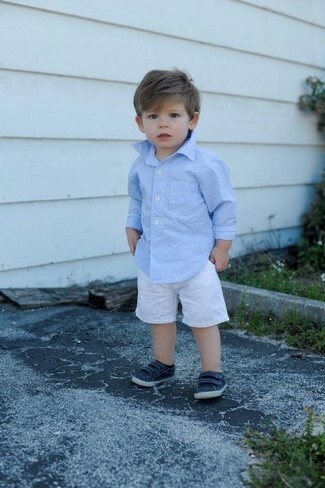 For an everyday outfit that is full of character and personality dress your tot in a light blue long sleeve shirt and white shorts. 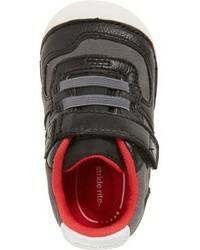 Stride Rite infant boys barnes sneaker from Nordstrom are a good choice to complete this ensemble. Your boy will look extra cute in a brown hoodie and navy jeans. 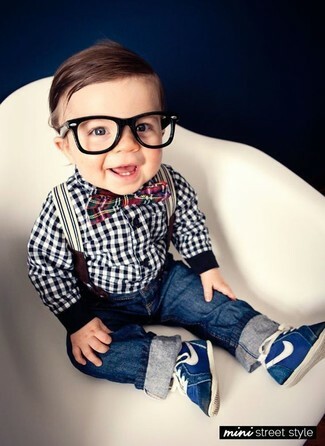 This getup is complemented well with Stride Rite infant boys barnes sneaker from Nordstrom. Suggest that your boy wear a grey sweater and blue trousers for an easy to wear, everyday look. 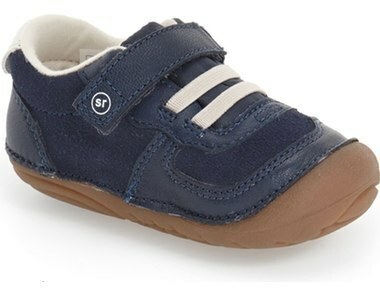 As far as footwear is concerned, suggest that your tot opt for a pair of Stride Rite infant boys barnes sneaker. 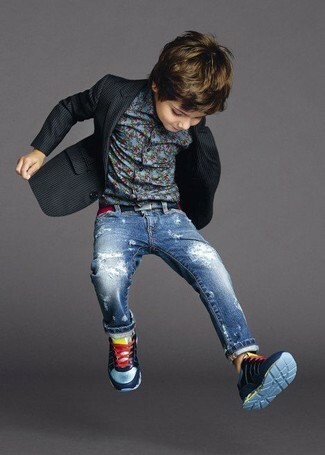 Wearing a black blazer and blue jeans is a savvy fashion option for your little man. 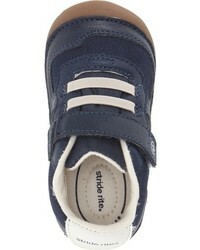 Stride Rite infant boys barnes sneaker are a savvy choice to complement this getup. Reach for a beige waistcoat and beige sweatpants for your munchkin for a comfortable outfit that's also put together nicely. As far as footwear is concerned, let Stride Rite infant boys barnes sneaker from Nordstrom be your little one's choice in the shoe department. 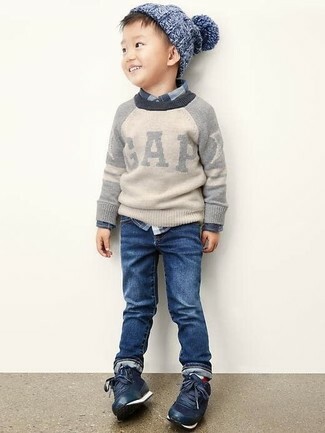 Suggest that your munchkin go for a white sweater and blue jeans for a laid-back yet fashion-forward outfit. 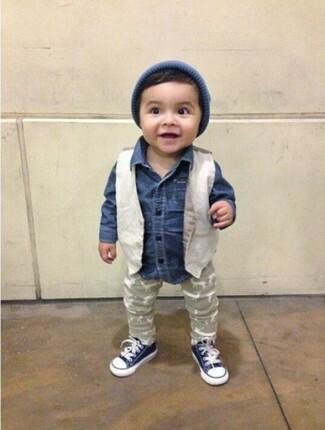 Complement this outfit with Stride Rite infant boys barnes sneaker. Suggest that your darling go for a beige blazer and beige trousers for a sharp, fashionable look. 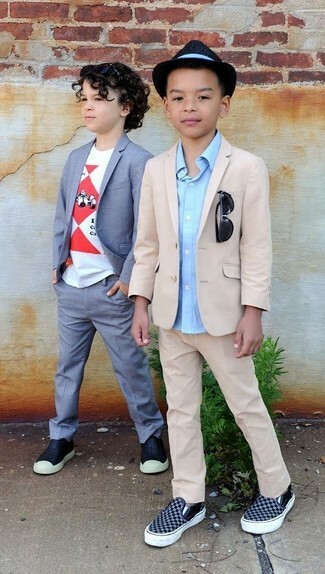 Stride Rite infant boys barnes sneaker are a nice choice to complement this look. 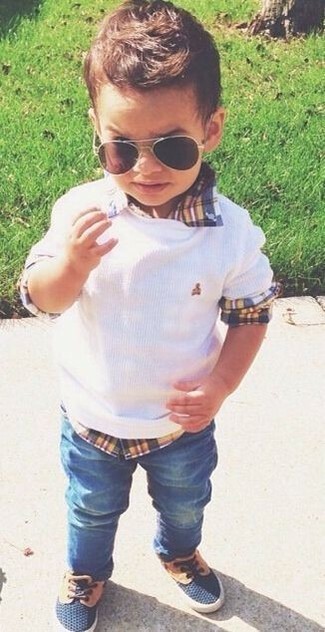 Suggest that your kid team a white and black gingham long sleeve shirt with navy jeans for a trendy and easy going look. 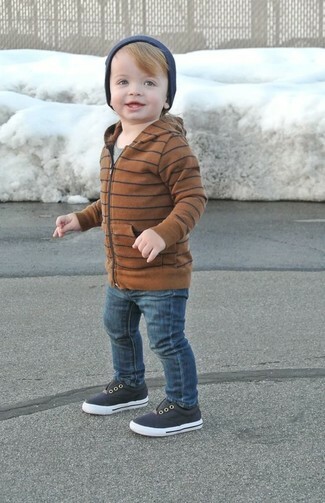 As far as footwear is concerned, suggest that your tot throw in a pair of navy sneakers.